Drm-Removal - convert your MSNMusic files to unprotected music, so can use it anywhere. MSN Music is an online music store created and managed by Microsoft. You can access it via web browser or within Windows Media Player. It was created by Microsoft in 2004. MSN music is usually in WMA format and are protected by DRM copy protection. It means - you can play this file only with your PC! However, it's natural to listen to YOUR music with your portable music player or with your car or anything else. 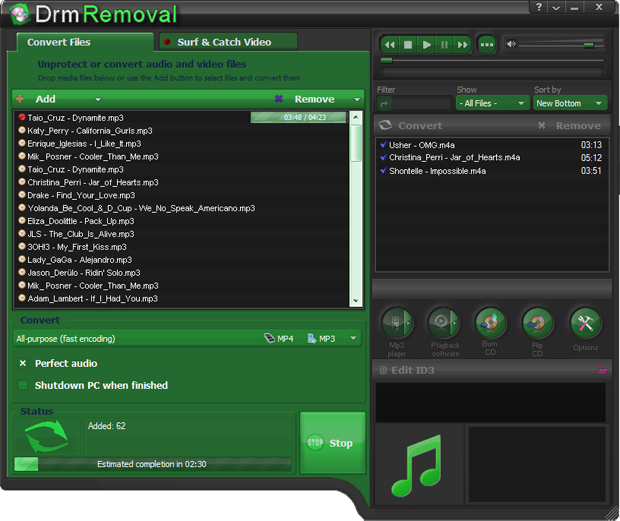 DRM Removal let's you convert MSN music to any format you desire for use at any your music player. Convert MSN music library to unprotected MP3, WAV, AAC. 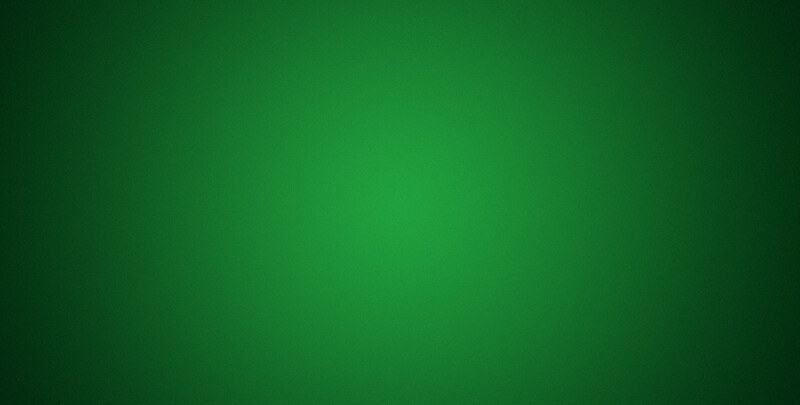 Just run the program, set desired encoder to MP3 (or AAC - Apple iPod, iPhone format) and run conversion. You can even hold WMA extension for files, but just remove protection - choose WMA as encoder for destination format. The software can do batch files conversion for you. Depending on the speed of your PC the application can convert from 2 to Unlimited tracks at the same time and with up to 40x faster than playback speed. Wants to listen your Napster music on your iPod? It's easy and fast - just run the software and choose AAC as encoder format in settings. Convert MSNMusic library to unprotected MP3 or WAV.